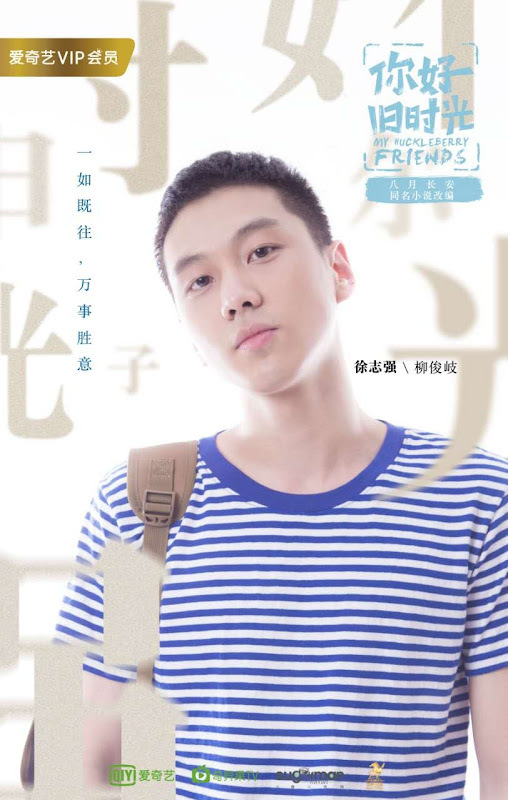 A story of love and separation between two childhood friends. 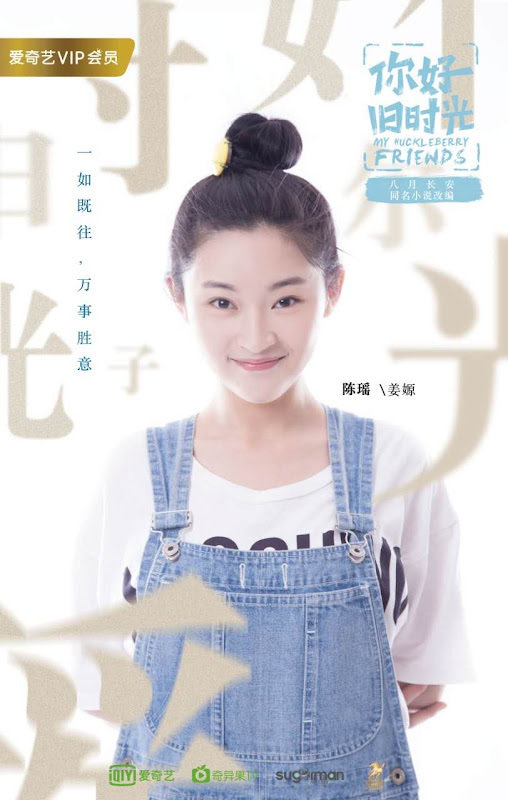 Yu Zhou Zhou (Li Lan Di) and her mother have always depended on each other. 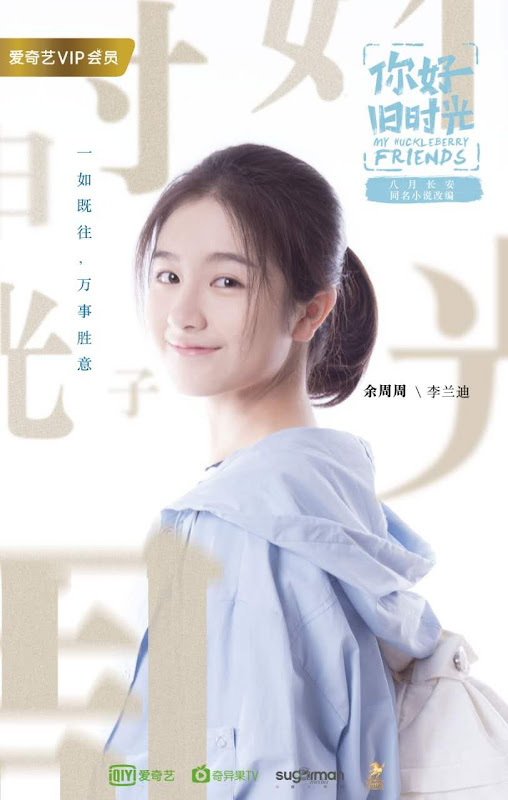 On her first day of elementary school, Yu Zhou Zhou meets a young boy named Lin Yang (Zhou Xin Cheng) who helps her out as she adjusts to school life. 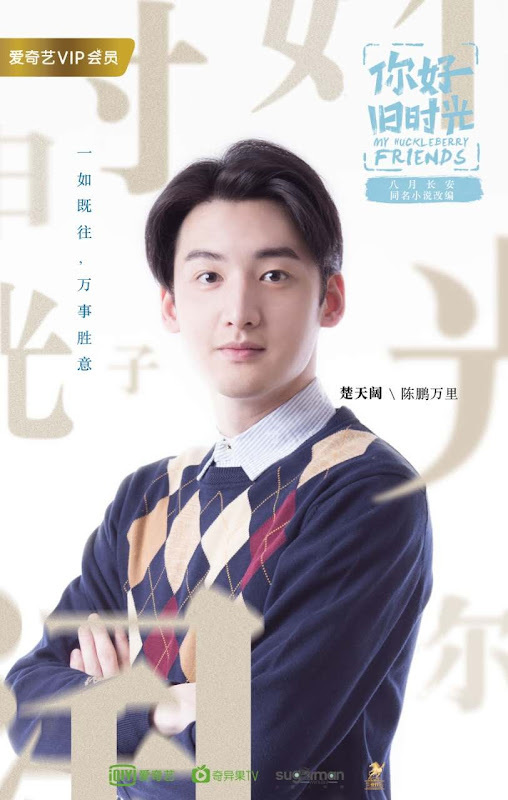 However, due to unpleasant gossip surrounding Yu Zhou Zhou, Lin Yang was asked by his parents to stay away from her. 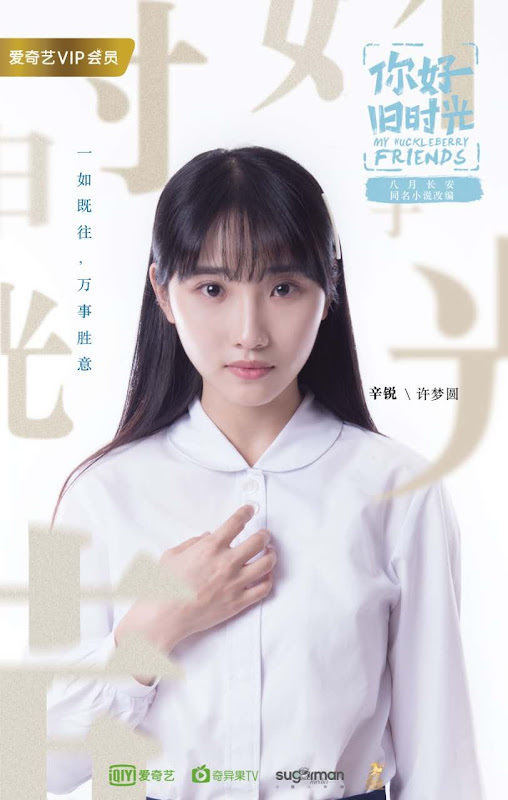 Yu Zhou Zhou pretends that none of it matters as she continues to lead her own life, getting accepted into the highschool of her choice. 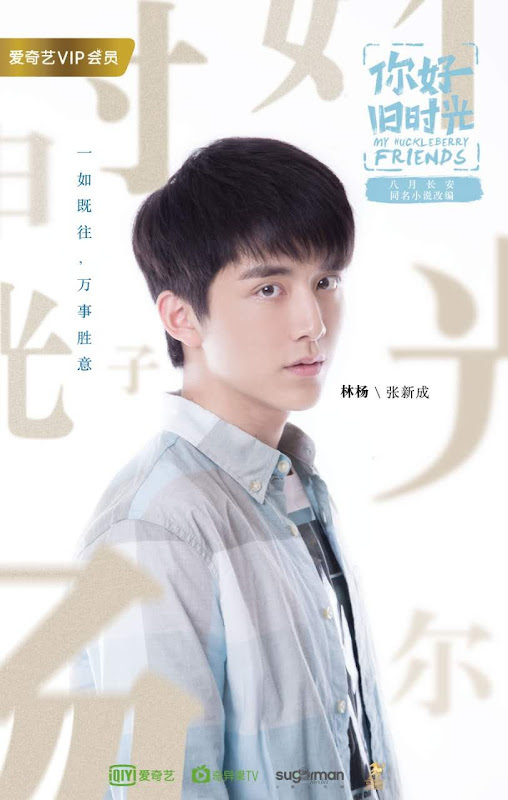 Unexpectedly, their paths cross again and a phone call from Lin Yang shakes up her life once more. 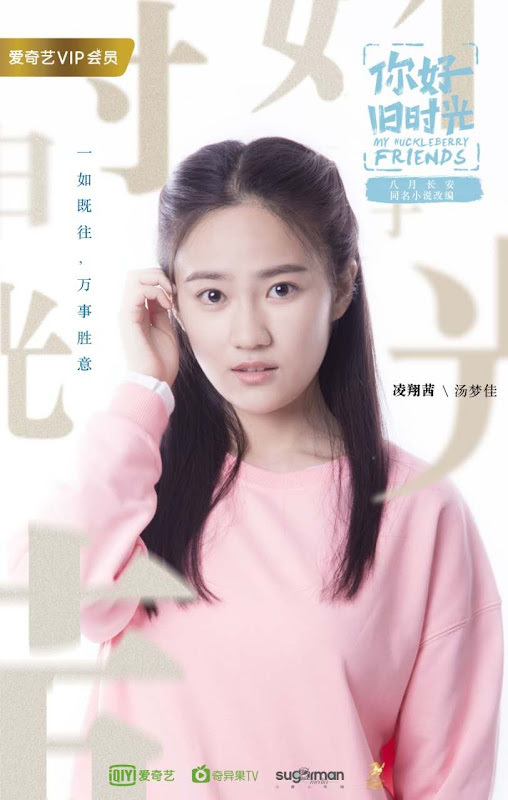 Filming took place at a school in Qingdao, China. 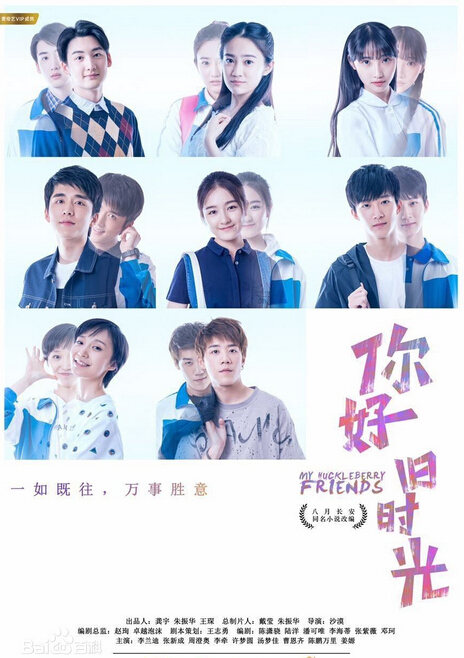 It is produced by the same people behind the webdrama With You. 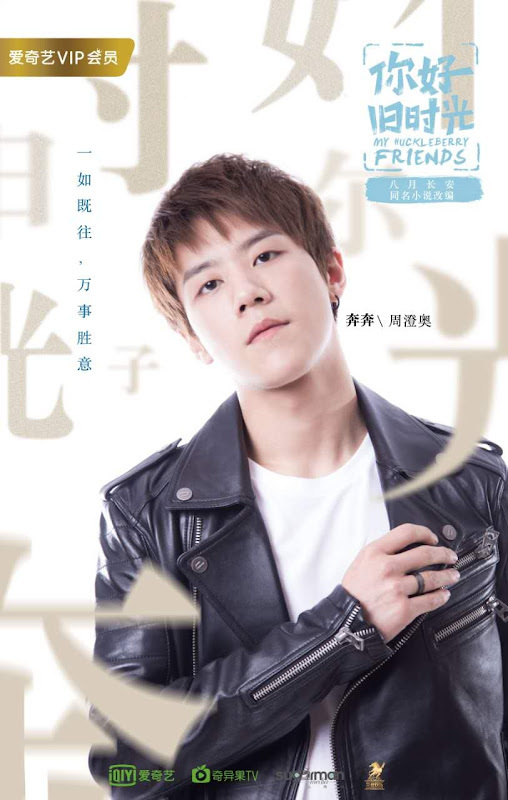 It is one of author Ba Yue Chang An's three books that also include Unrequited Love and The Best Of Us. Let us know why you like My Huckleberry Friends in the comments section. Please also share these fun facts using the social media buttons below.